Currently own a business? Or looking to start a business? 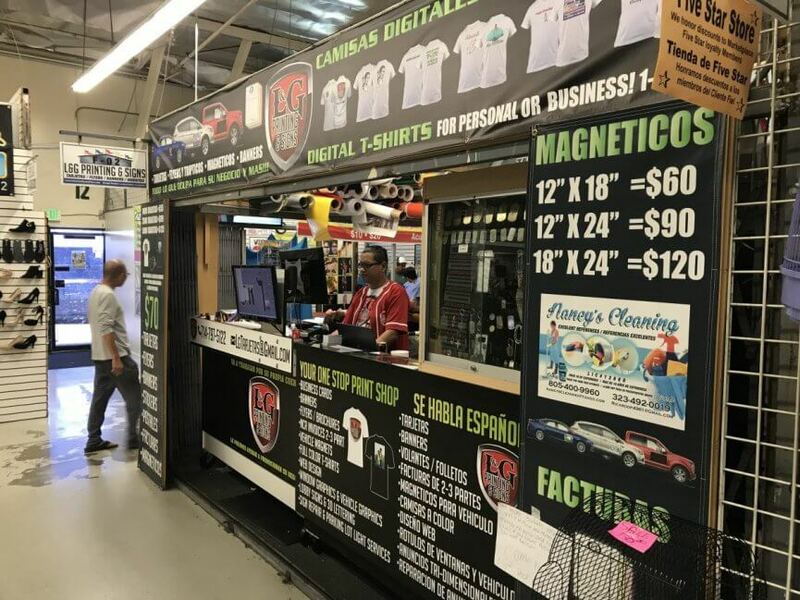 L&G Printing & Signs offers business cards, promotional signs, and a huge selection of items for your business.